On Wednesday, February 13, two U.S. House panels will hold a joint hearing to discuss the proposed merger of T-Mobile and Sprint. The hearing will “examine the merger’s potential impacts on consumers, workers and the wireless industry,” the House Energy and Commerce Committee and the Judiciary Committee said in a press release. T-Mobile CEO John Legere and Sprint CEO Marcelo Claure are both set to testify at the hearing. 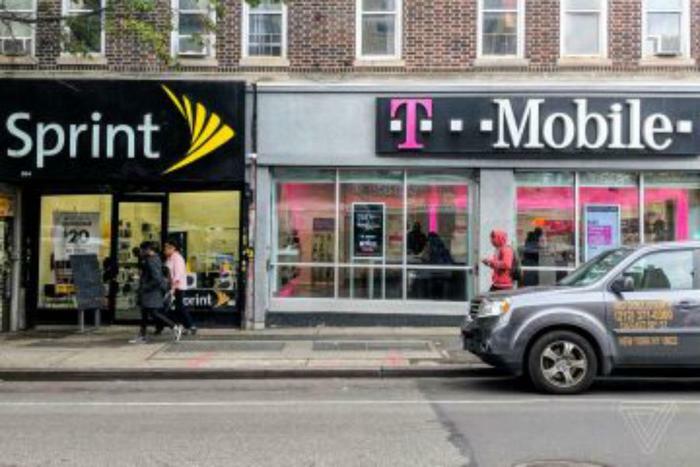 “A merger between T-Mobile and Sprint would combine two of the four largest wireless carriers and the carriers with the largest numbers of low-income customers,” the Committees said in a joint statement. Last month, the Sprint and T-Mobile merger was granted approval from U.S. national security officials. The news came just days after a number of parties announced their opposition to the merger. Critics of the deal say it would reduce competition, cost thousands of jobs, and lead to higher prices for consumers. T-Mobile and Sprint have argued that joining forces is necessary to introduce 5G services. Before T-Mobile’s $26 million takeover of Sprint can take place, the deal must be approved by the FCC and DOJ.